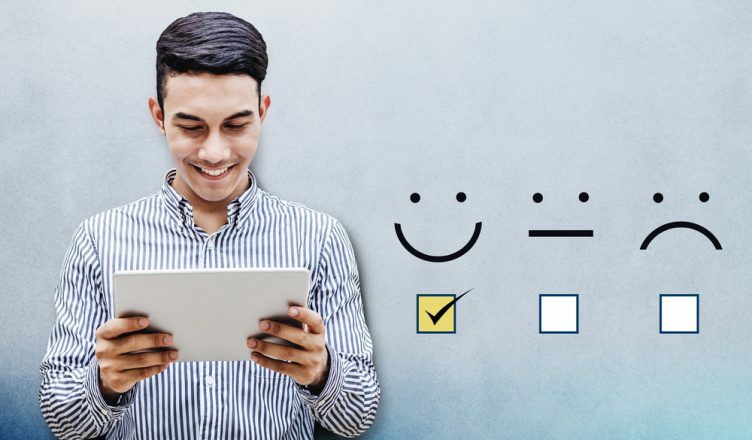 Customers don’t just want good service – they want outstanding service. And if you want to stop your customers from running over to your competitors, that’s exactly what you need to deliver. Fleet management software will help you do this. A daily route planner allows your field employees to arrive on time, every time. 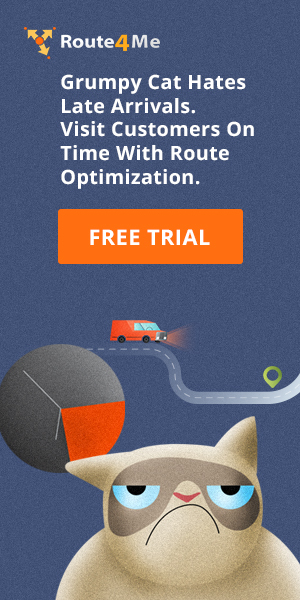 Such software uses an advanced route optimization algorithm that considers millions of scenarios in order to determine the best possible route for your situation. That way, your team will have everything they need to avoid delays and stay on schedule. Planning optimal routes is only half the battle. You need to know that the routes are actually being followed by your field reps. Vehicle tracking gives you this knowledge. With a GPS tracking feature, you’ll be able to monitor your vehicle locations in real time. If one of your field employees stops at Starbucks for an hour when they weren’t scheduled for a break, you’ll see it. GPS tracking shows you vehicle speed in addition to location, so if one of your field employees breaks the speed limit, you’ll see that, too. Overall, GPS tracking gives you the ability to identify and correct improper driver behavior. The customer portal is a great feature that helps you keep your customers updated about their inbound visits. Here’s how it works: a unique tracking link is generated for each route you create. Then, you can share this link with the customer via email or SMS, and they can use that link on their computer or mobile device to see the real-time location of your field employee displayed on a map. You can control how much information your customers are able to access. For example, you can decide whether they can see custom fields, driver identities, estimated arrival times, and much more. There’s also a customer alerting and notification feature that automatically sends a text message or email (with a tracking URL) to the customer when your field employee is about to arrive, which gives them some time to get ready. 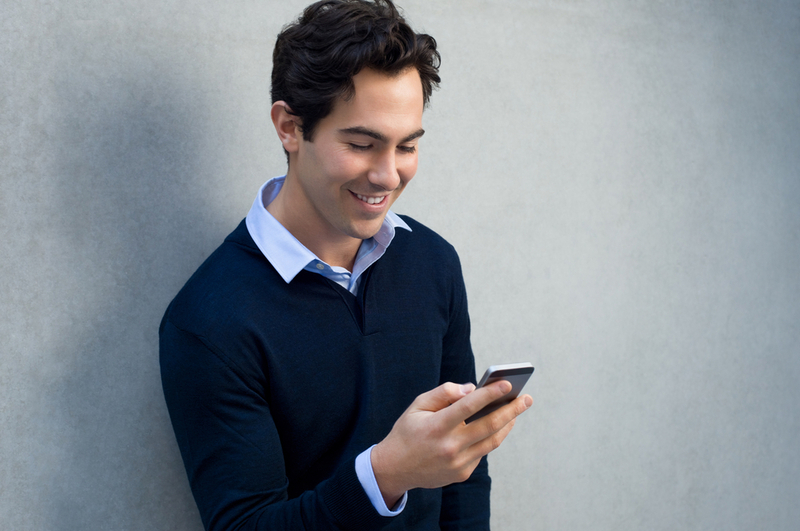 Your customers will appreciate being kept in the loop. These features have the added bonus of reducing the number of calls made to your customer service line, since customers can check on the status of your field employees themselves. Your support staff will have more time to focus on all of their other tasks. Customer needs can change at any time. They might suddenly cancel their order, change their requested time of service, or ask you to come to a different address than the one they initially provided. How do you accommodate such changes and requests? When you get a new customer, how do you figure out which route they should be included in? And after you pick a route, where should they be placed in the order of stops of the route? If you make the wrong decision, your field employee will end up spending more time on the road and using more fuel than necessary. The dynamic stop insertion feature of fleet management software makes it easy to adapt to these changes. Whether you’re adjusting the details of a stop or adding a completely new stop, dynamic stop insertion will show you what you need to do for maximum efficiency. 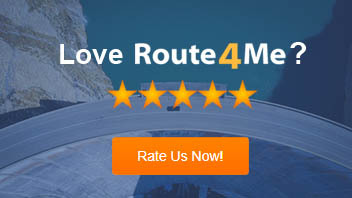 You can even schedule a date for the new stop to find the best route for it on that specific date. Check out this step-by-step guide to learn more about dynamic stop insertion. The eSignature feature is another powerful tool offered by fleet management software. The problem with using pen and paper to collect confirmation signatures is that paper documents are easy to lose. If a customer disputes that a delivery was made and then it turns out that you lost the confirmation signature, you won’t be able to properly settle the dispute. But with an eSignature feature, your customers can sign for deliveries directly on your field employees’ mobile devices. You’ll never lose a confirmation signature again. This feature will make your business look more professional as well. It gives the impression that you care enough about your customers to adopt new technology and continually improve your process. You can’t improve your business if you don’t know what you’re doing wrong. Fleet management software with a reporting and analytics feature will show you the areas you need to improve. This feature allows you to keep track of how many miles your field employees drive, how much time they spend at each stop, and many other important data points. So, what strategies do you use to provide impeccable customer service? Have you explored fleet management software before? Feel free to let us know in the comments section below. How can GPS routing help you see if your field employees are really following your instructions on the road? How does management software help with fuel management? What are the benefits to using fleet management software with an eSignature feature?